buried in Mt. 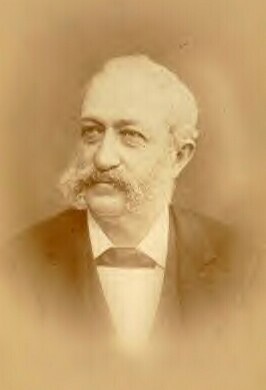 Hermon Cem. widow Sarah C.; per ACWRD death date info. Per ACWRD, birth and death date information; buried in Greenwood Cemetery, Lawrence Co. PA; POW 6-3-1862, James Island SC; exchanged 10-12-1862 (place not stated); wounded at James Island, SC 6-3-1862 and wounded at Fort Stedman, VA 3-25-1865. 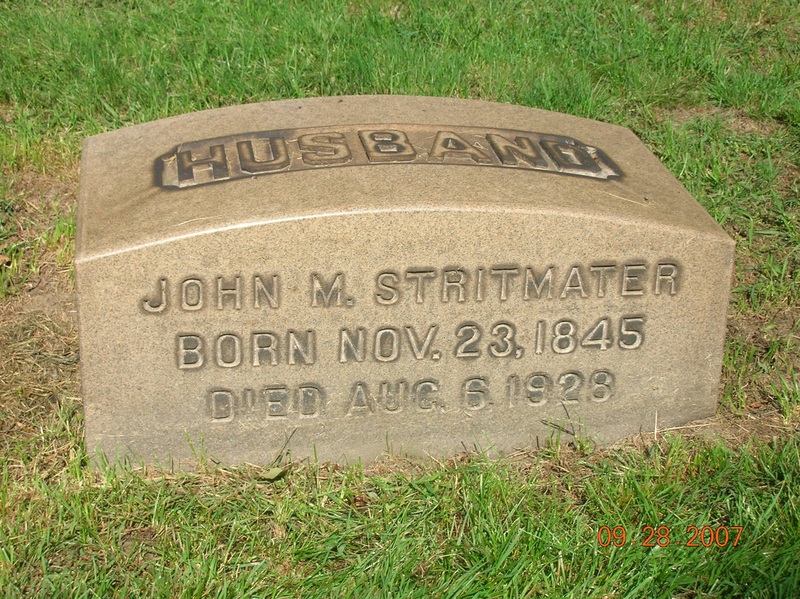 American Civil War Research Database indicates 1925 death--same day; findagrave #61798367 possible match; lived in Pittsburgh. Per ACWRD, POW at Fort Stedman, March 25, 1865.
wounded in head; wounded iat the Wilderness per ACWRD. 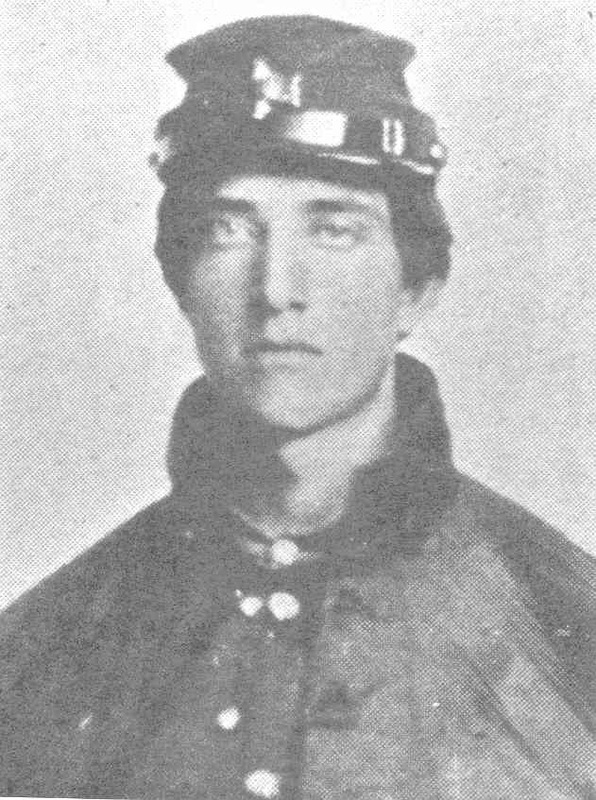 Per ACWRD, Crow was captured at the Crater, held as POW and escaped 3 months later on 10-10-1864. Per ACWRD, wounded at Petersburg, date not stated, slight wound. 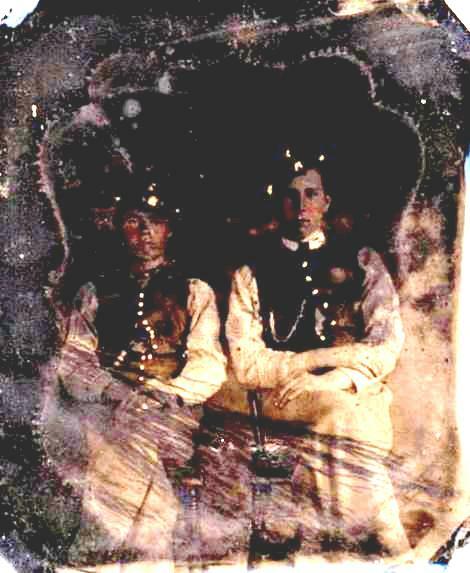 Per ACWRD, after the war lived in Jerome, ID; detailed to drill colored troops but returned to regiment. 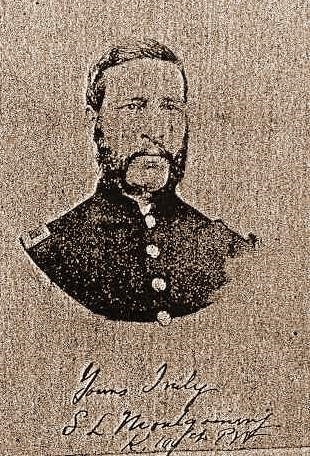 Per ACWRD, POW 6-3-1862 on James Island, SC; Returned 10-12-1862 (place unknown); wounded 1-5-1865 (place not stated); also birth info. 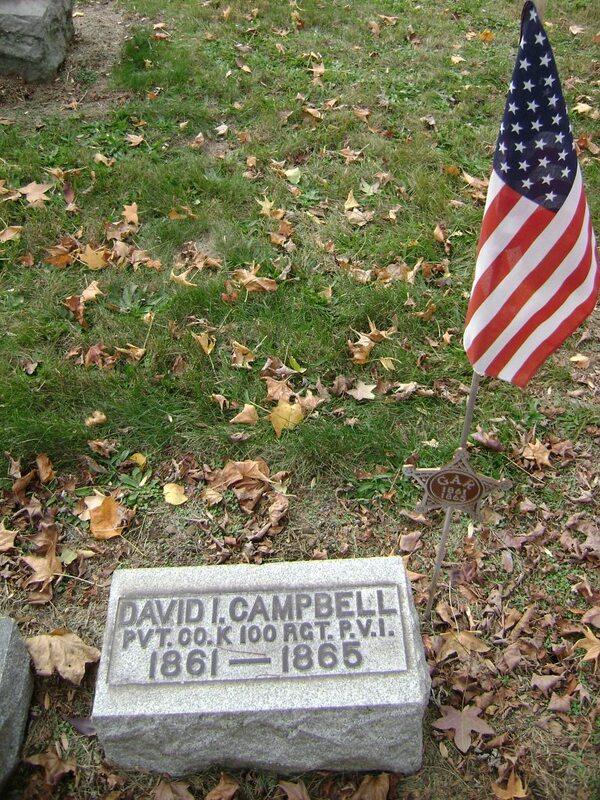 Buried in Slippery Rock Presbyterian Cem; Shot in head, scalp wound during war; per ACWRD wounded at Spottsylvania C.H., VA; genealogy info. Per ACWRD, middle initial "L"; birth and death information. Per ACWRD, POW after Mine explosion 7-30-1864; escaped Danville Prison on Oct 10, 1864, reached Union Lines on Nov. 29, 1864. Per ACWRD, wounded at 2nd Bull Run Aug 29, 1862 (foot) and at Spottsylvania C.H., Va May 12, 1864 (shoulder); birth info; death listed as July 28, 1922. 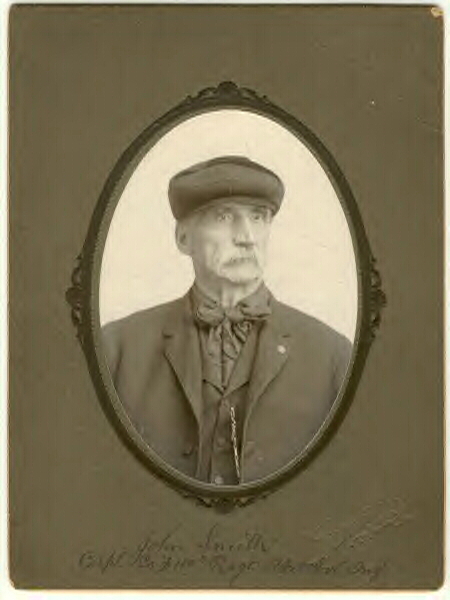 Per ACWRD, POW at James Island SC June 3, 1862; returned 10-12-1863 (date not stated); death date listed as June 16, 1906; middle initial "P"
Per ACWRD, birth info and death location; genealogy info; middle name Elemelich per Jeff Alborn, descendant; initially buried in Eastbrook UP Cemetery--moved to Graceland Cemetery by his son Guy Lockhart; both in New Castle, PA area. 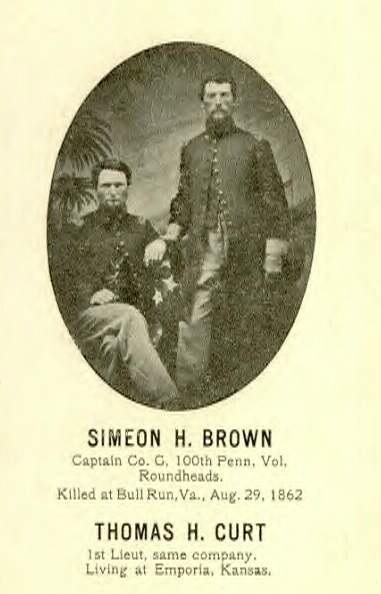 buried in Shenango Twp, Lawrence Co. PA; was also a POW in SC, June 6, 1862 to Dec 31, 1862; killed at the Battle of the Crater (Mine Explosion), near Petersburg, VA. 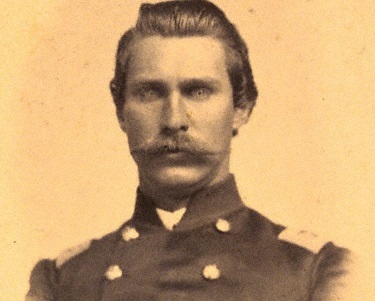 Killed at Battle of Spottsylvania Court House, VA May 12, 1864. 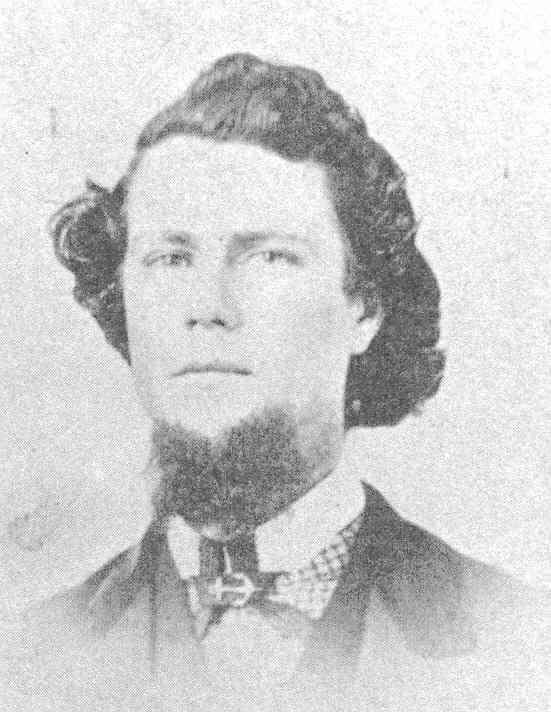 Per ACWRD, POW 6-3-1862 on James Island, SC; exchanged but died before reaching home. 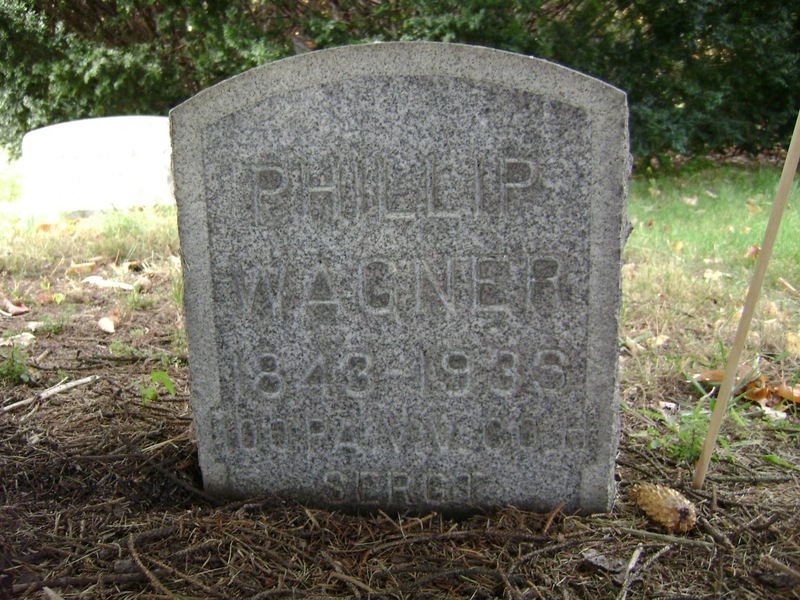 Shot through right cheek (at 2nd Bull Run, VA 8-29-1862); discharged on surgeon's certificate; Per ACWRD birth date and genealogy info. Per ACWRD, lived on Walnut St. in New Castle after the war. 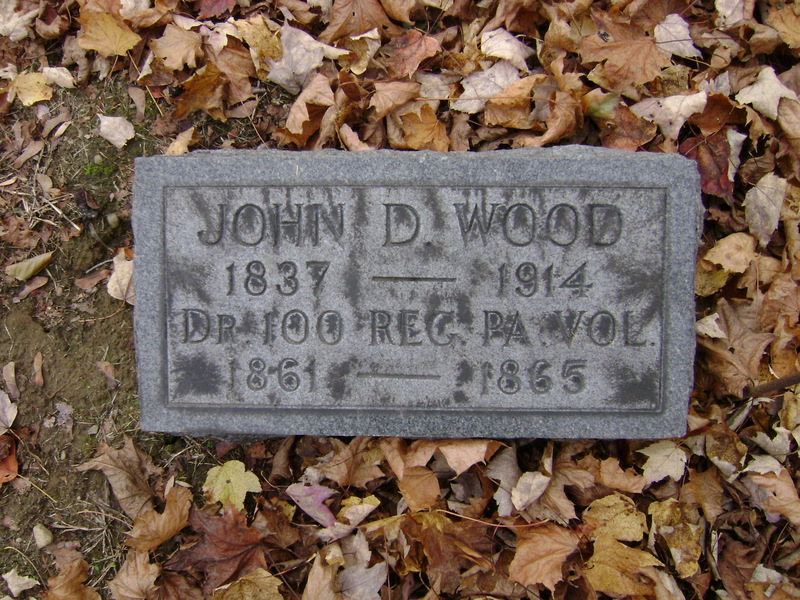 Per ACWRD buried in Oak Hill Cemetery, Sandy Lake Twp, Mercer Co. PA; birth year and death year. Wounded at Bull Run Aug 29, 1862; lived in OK for a time. Middle name "Pringle"; initially in Co. 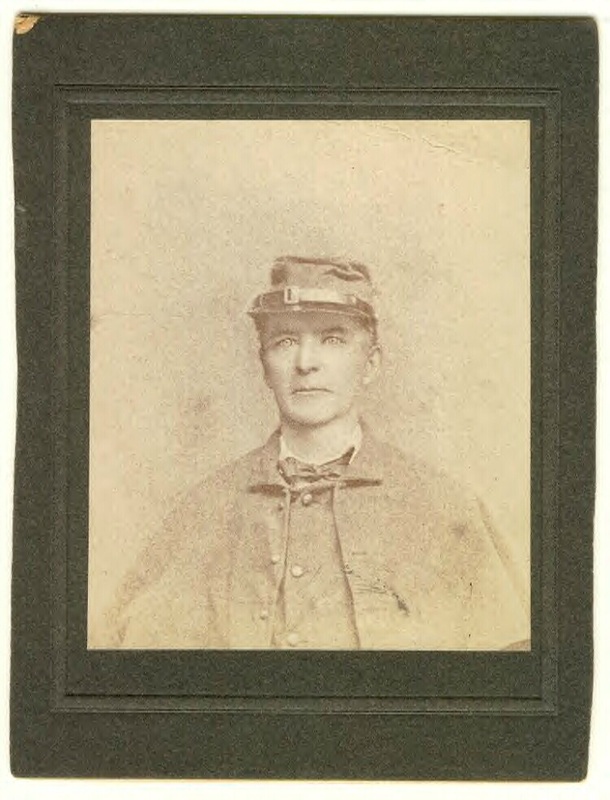 I, transferred to Co. G; wounded at James Island June 16, 1862 and at Bull Run Aug 29, 1862; after war was a Judge in Indiana Co; wife Elizabeth Sutton. Mill Brook, Worth Twp, Mercer Co. 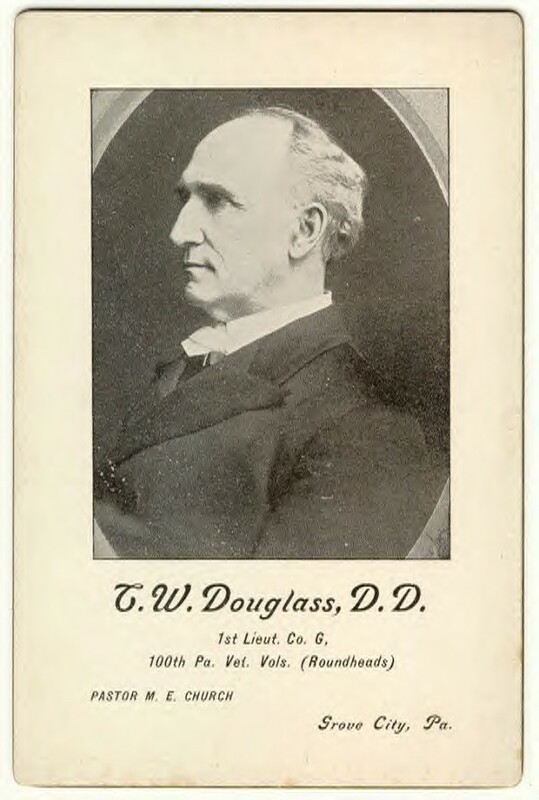 Per ACWRD became physician and railroad official, birth location info. middle initial "J", per ACWRD born in Franklin, PA; buried in Haywood Cemetery, West Middlesex, Mercer Co. PA; widow "Mary"; was on "West Point" steamer when it sank in Potomac, Aug 13, 1862. Per ACWRD, birth date and location; post war was Kansas State Senator. 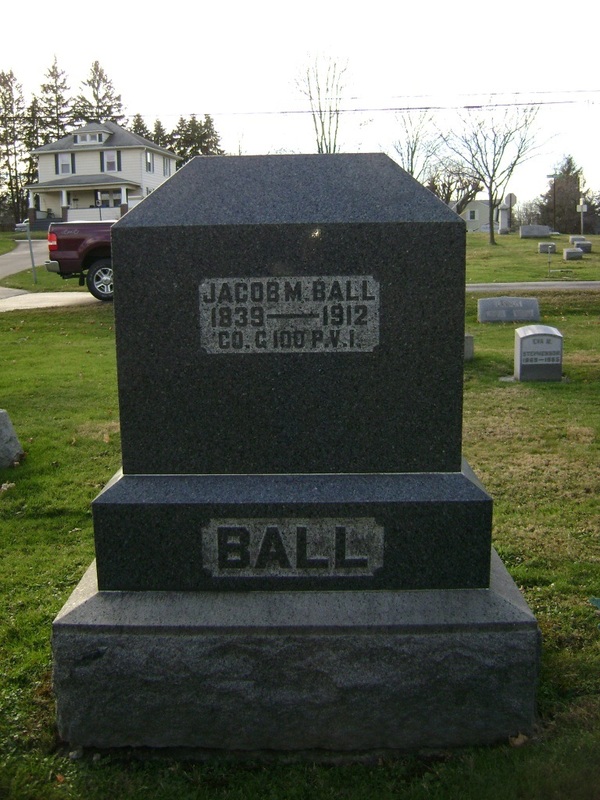 Per ACWRD, wounded at Bull Run Aug 29, 1862, ball remained in back for 40 years, diseased (per 1890 census) (lead poisoned? ); Shot in shoulder; injured or diseased in back. Per ACWRD, death location and genealogy info. 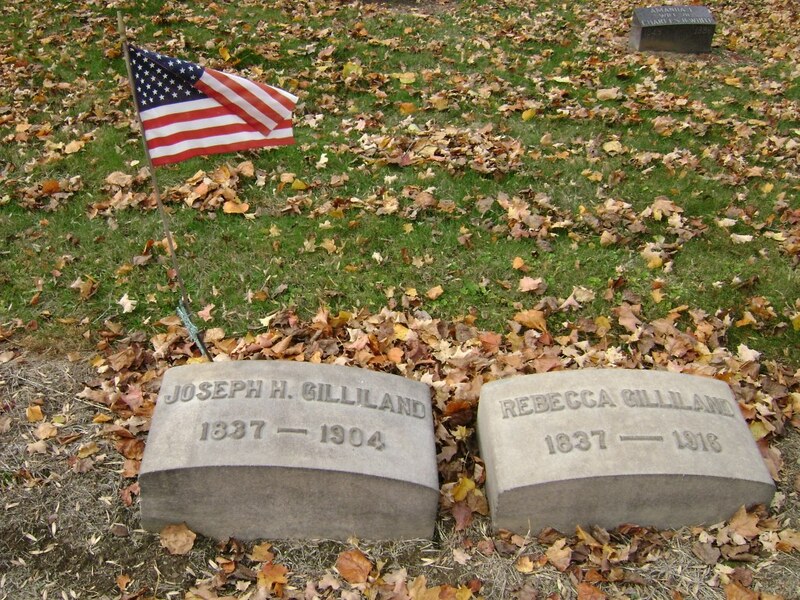 Per ACWRD, died in 1909 and in Butler Co; possible match on findagrave info but need to confirm. Per ACWRD, middle initial "S". 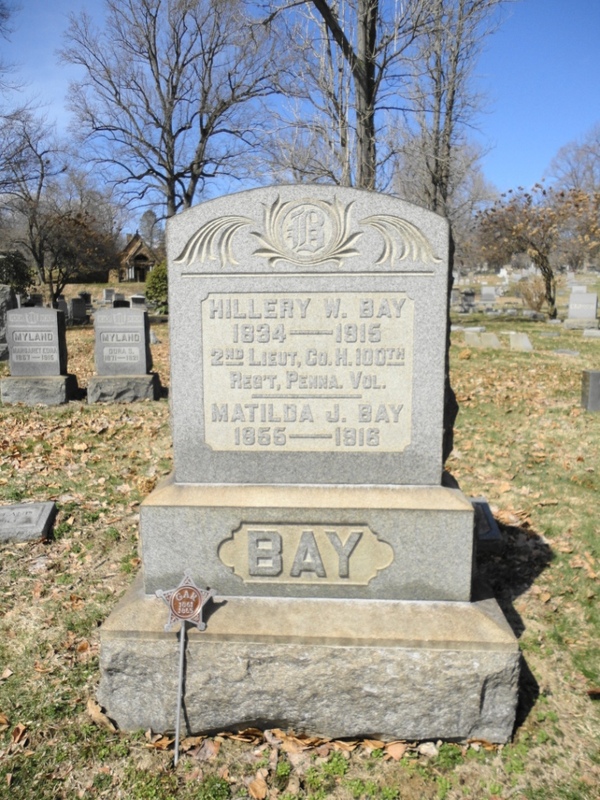 Died March 12 1899?, buried in St. Marys Cemetery. 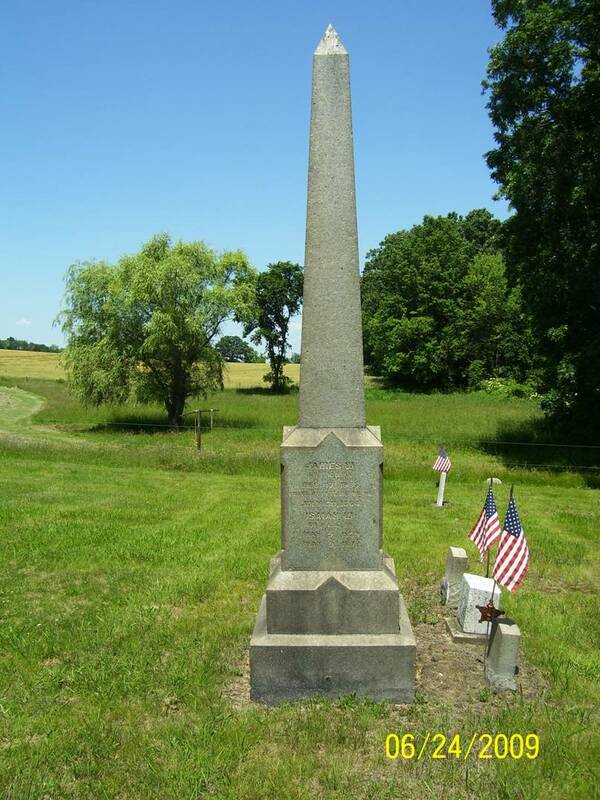 Per ACWRD, wounded in the shoulder Aug 29, 1862 at Bull Run, VA; also wounded in the arm and side at Spottsylvania Court House, May 12, 1864, possible match on findagrave info but need more info to confirm. 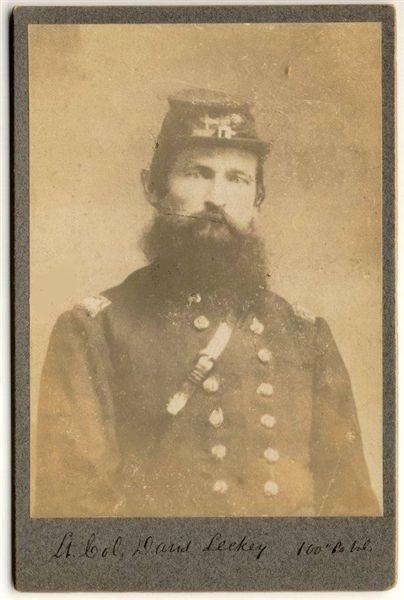 Per ACWRD, wounded 5-24-1864 at North Anna River, VA; was with regiment every battle except Mine Explosion. Death year per ACWRD. No other information available. Settled on east shore of Lake Michigan then migrated to Portland, OR; middle name "Grace"
gunshot wound in right thigh at Bull Run, VA Aug 29 1862; birth location and date info per ACWRD. Gunshot wound through both shoulders across back 4-2-1865; transferred to 55th PA in 1862; died in 1902? 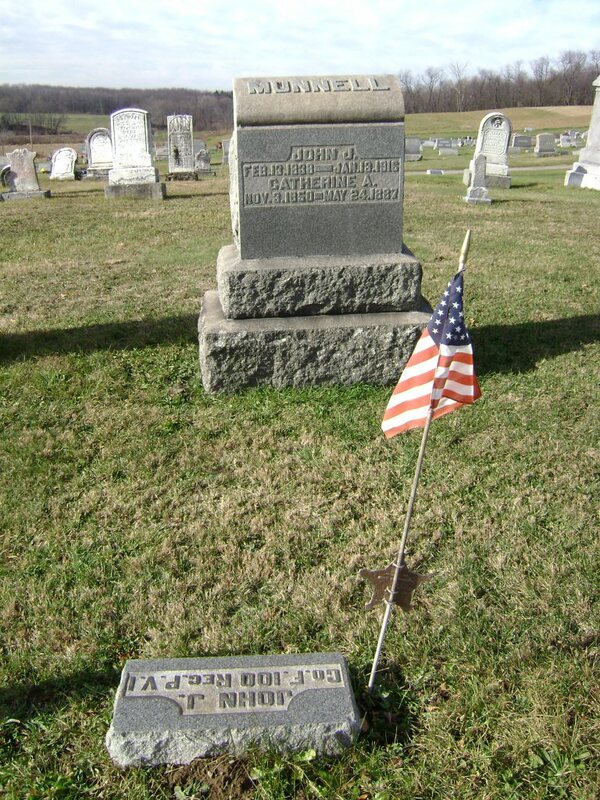 buried in Oak Hill Union Cem., Hubbard; suspect this is same soldier as findagrave info--need to confirm. 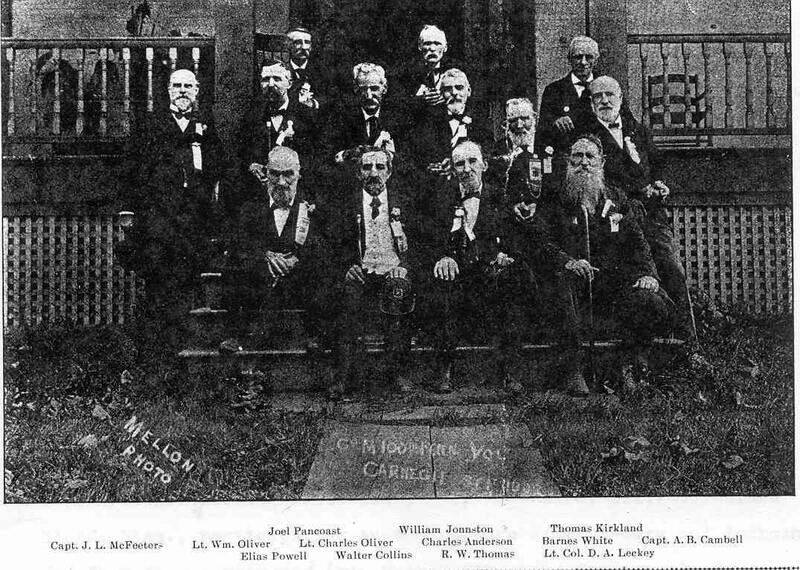 Per ACWRD, member of GAR post #224 (Dawson) in Sandy Lake, PA; genealogy info. Per ACWRD, birth year and death date/location. Per ACWRD, enlisted as a Qtr Master Sgt. On the Field & Staff. 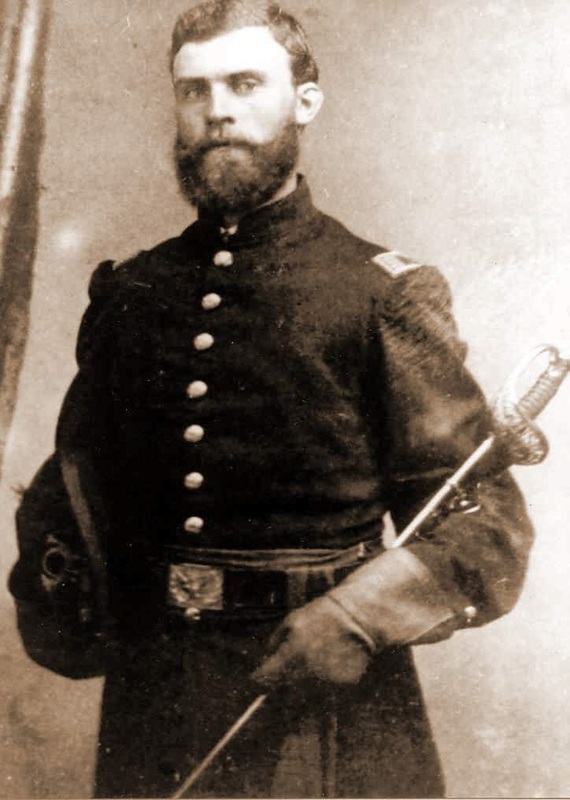 He was promoted to 2nd Lt on April 26, 1862 and resigned July 7, 1862 at the end of the Port Royal/James Island South Carolina campaign. 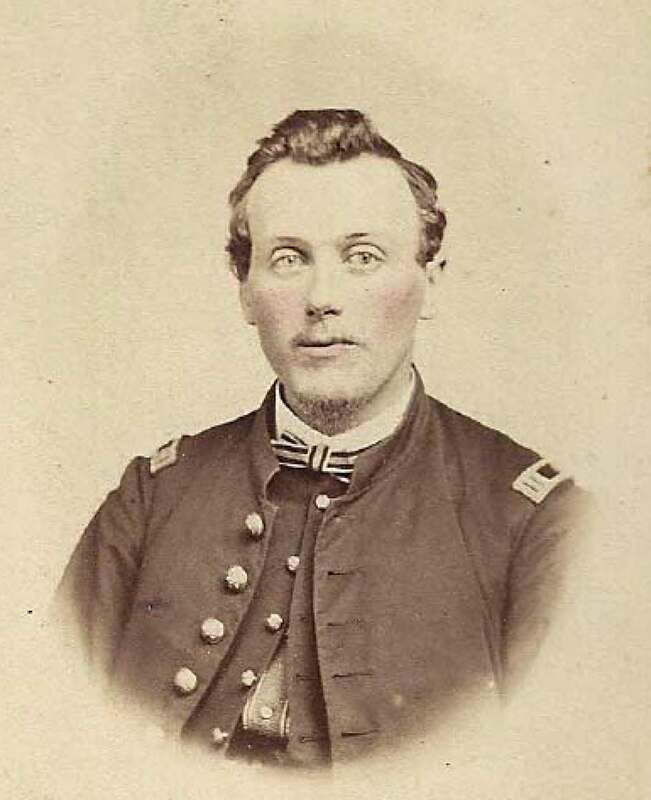 On 4/25/1861 he mustered into "F" Co. PA 12th Infantry; He was Mustered Out on 8/5/1861 at Harrisburg, PA; On 8/31/1861 he mustered into "H" Co. PA 100th Infantry; He was Mustered Out on 7/24/1865. 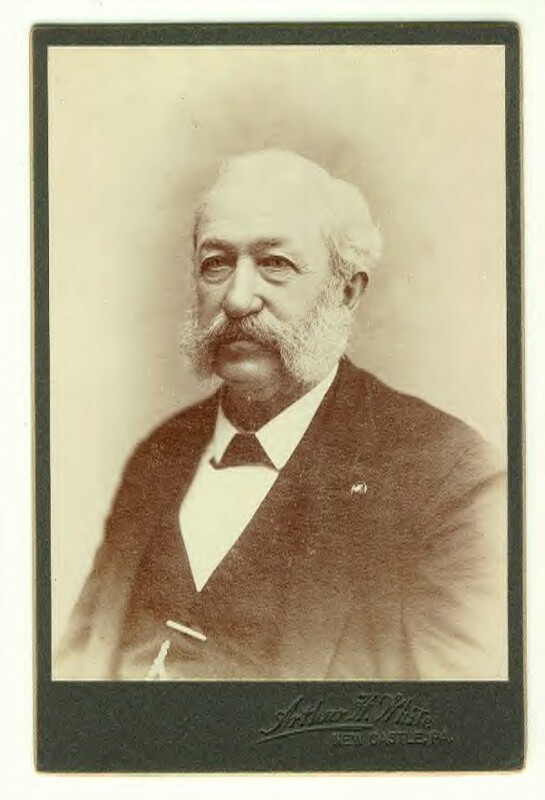 In 1867, Jefferson Justice was appointed a policeman for the Branchdale Colliery, and later served as an auditor for the Pennsylvania Rail Road Company. 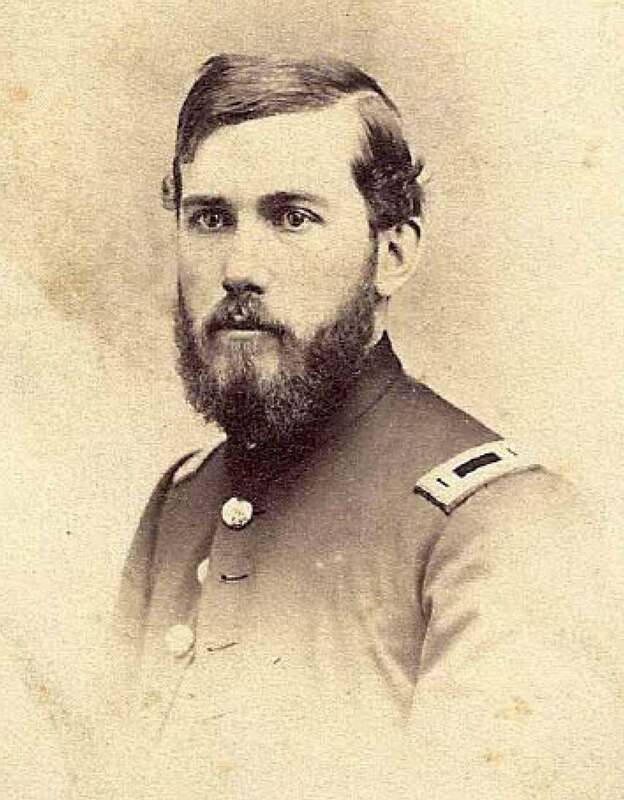 He was also a personal aid and division quartermaster to General Isaac Ingalls Stevens in the Port Royal/James Island 1861-62 campaign. 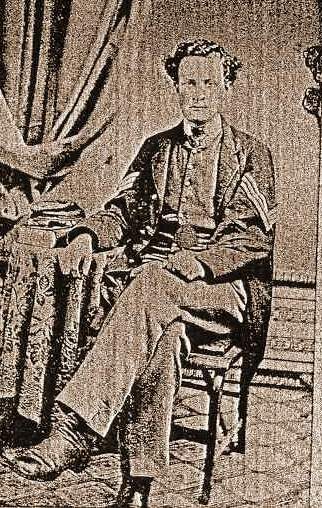 killed in action; no other information available..
wounded in hip; discharged on account of wound; per ACWRD, wound was received at 2nd Battle of Bull Run Aug 29, 1862. 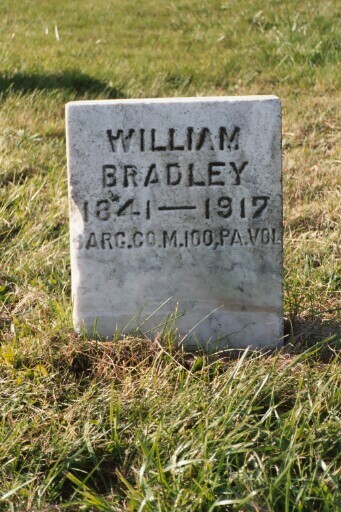 1864 recruit, also saw service in the 134th PA.
age at enlistment doesn't look correct based on birthdate; no mention of service on findagrave listing. 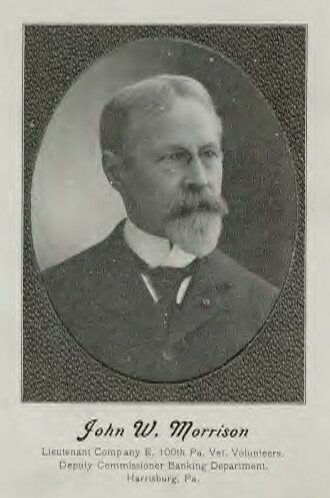 wounded on right hand; name is "Hosack", not McHosack. 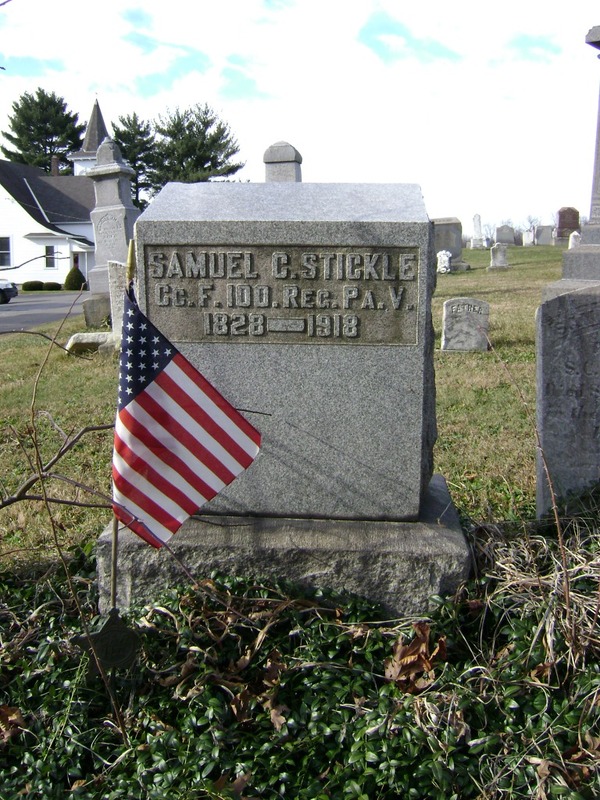 Per ACWRD, first name "Shed"; Wounded 9/1/1862 Chantilly, VA (Slightly wounded); Wounded 11/29/1863 at Fort Saunders, Knoxville, TN; enlisted as musician; birth and death date information. Per ACWRD, enlisted as a musician, no further info available. 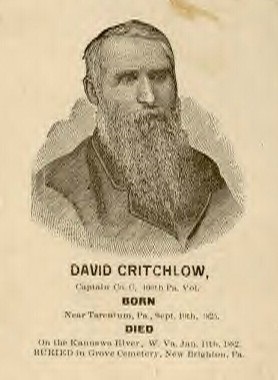 Killed at James Island, SC; Battle of Secessionville, June 16, 1862. 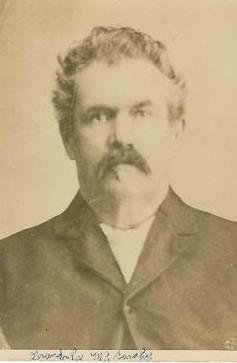 Died in 1886, no other information found. Per ACWRD, date and method of discharge not given; also in US Signal Corps; Buried: Oak Park Cemetery, New Castle, PA; After the War he lived at 41 Pearson ST, New Castle, PA.
No record of soldier in 100th PA database within ACWRD; found info within individual search for soldier under "John S. Trimble"; born in "Isle of Man", Sept 19, 1837? 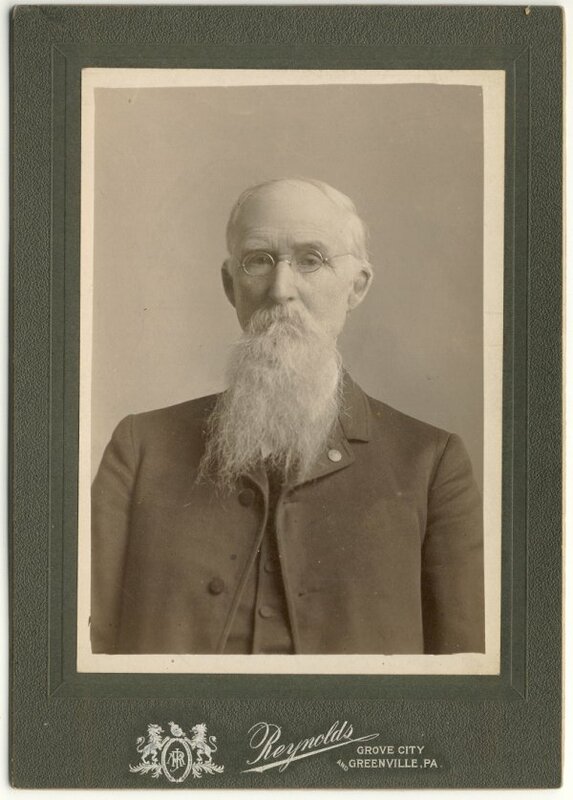 ; Member of GAR Post # 293 (Jaquith) in Chebanse, IL for a short time. 1/16/1863 from company I to K; taken prisoner at Fort Stedman 3-25-1864, taken to Richmond and paroled; age 14 at enlistment!! killed; suffered a direct hit by artillery shell during Battle of Crater, per eyewitness accounts--obliterated. 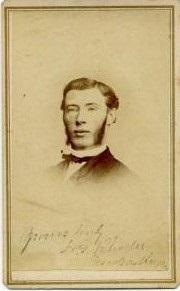 1st Lieut 11/26/1864; buried in Graceland Cemetery, New Castle, PA; wife "Anna". 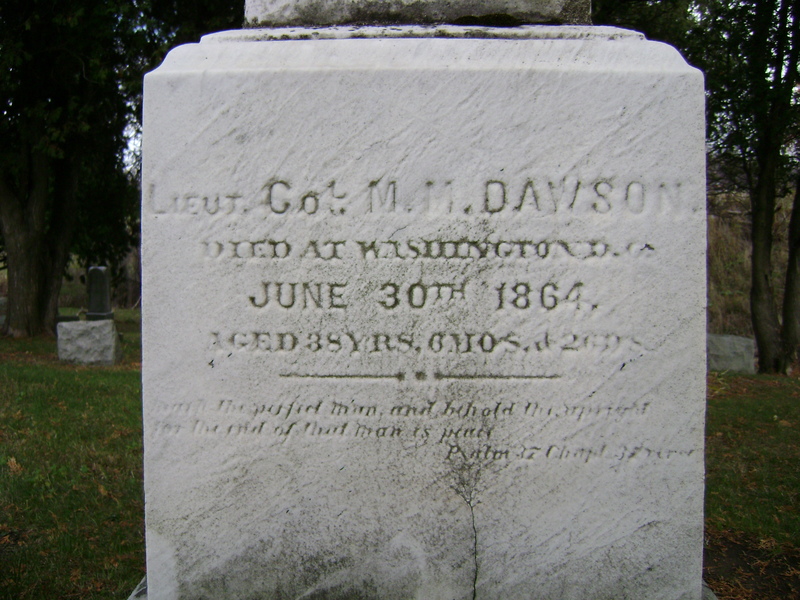 1st Lieut 6/19/1865; Note: findagrave.com information seems to be same person based on birthyear, death year and location of cemetery. More research is needed based on lack of service information on gravestone. Wounded at Bull Run Aug 29, 1862--died of wounds Sept 2, 1862. 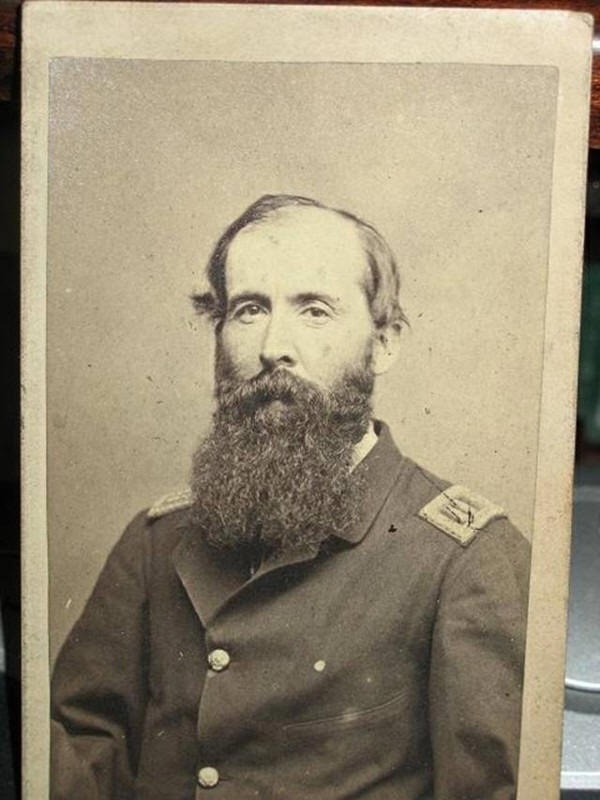 Capt 8/30/1864 (Not Mustered); after the war lived in Pittsburgh. Per ACWRD, lived in San Gabriel, TX after the war. Buried in Greenwood Cemetery per ACWRD. 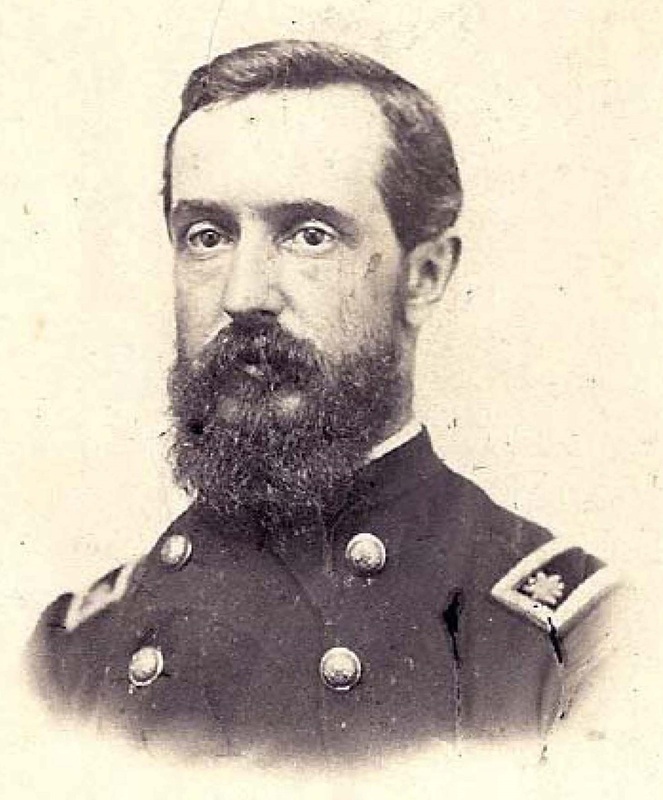 On 9/13/1861 he mustered into "K" Co.--He was discharged for promotion on 3/1/1864; On 4/4/1864 he was commissioned into "B" Co. 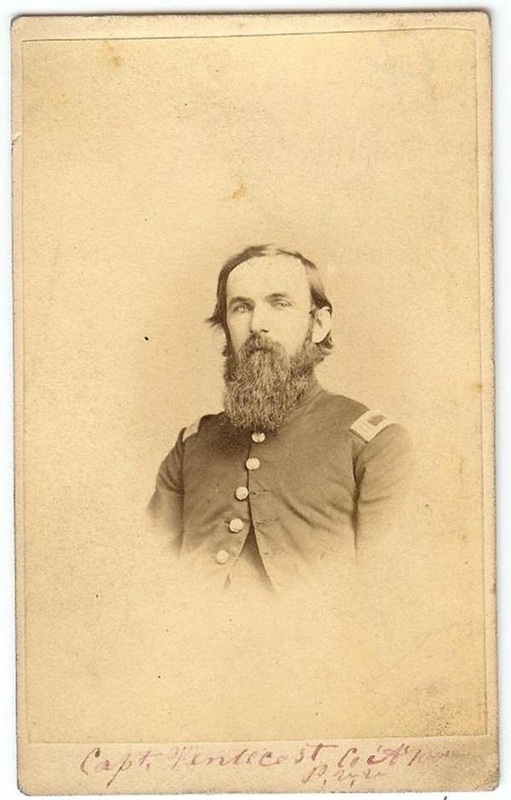 US CT 39th Infantry; He Resigned on 3/4/1865. 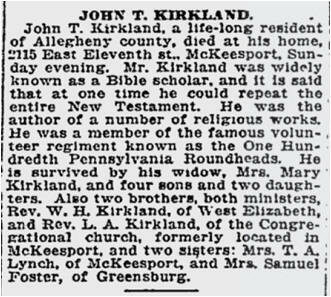 No indication of 100th PA on grave info but 1890 census, name and cemetery location match; loss of right eye. died of wounds rec at Crater; severe wound in left leg--amputated; buried at Poplar Grove National Cemetery, Petersburg, VA.
Died at Camp Nelson, KY Jan 14, 1864; findagrave info is a possible match--more information is needed. possible named Joseph; died of congestive fever. 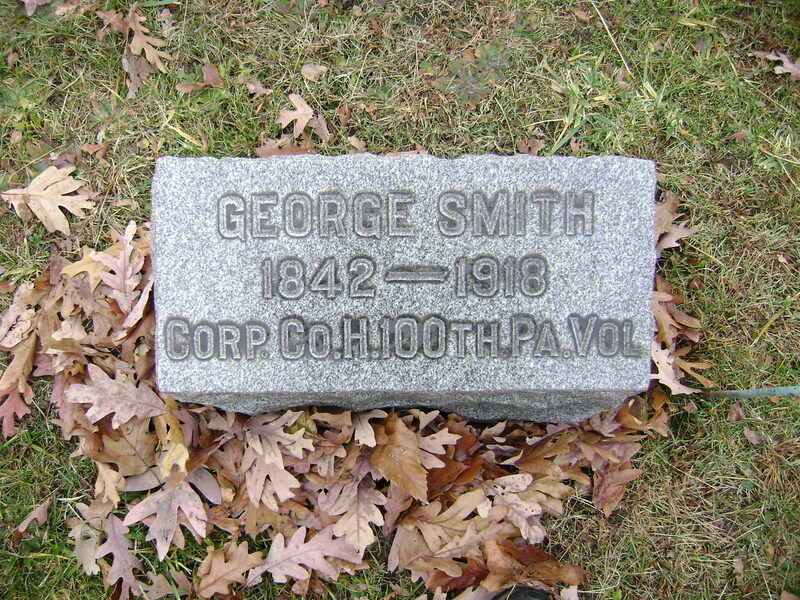 buried in West Newton Cem., Westmoreland Co.
ACWRD lists death date year as 1900. Wounded 7/30/1864 Petersburg, VA; also birth info. Shot in leg and arm. 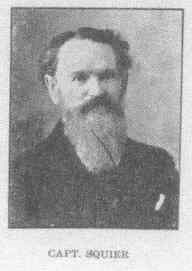 ; ACWRD lists his death as 1912--more information is needed. 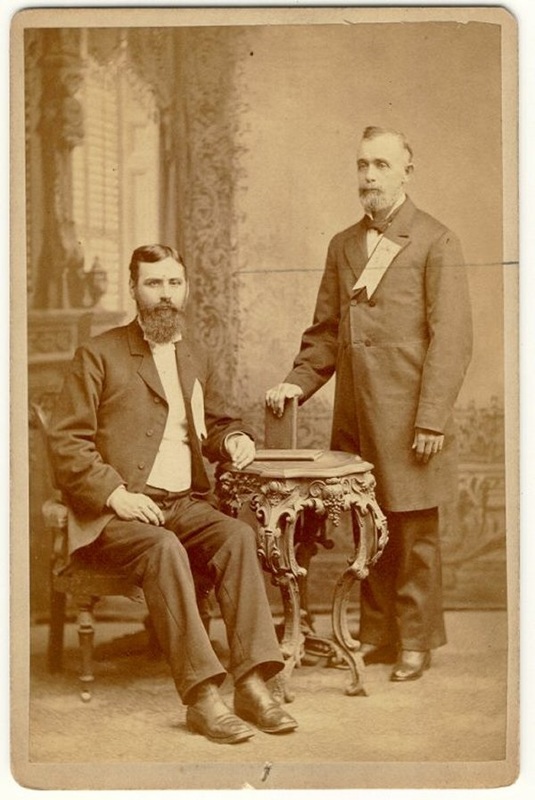 Bates possibly incorrect�should be William H.; however, the middle initial "W" may also stand for William and that he went by that name�not sure of the "H". 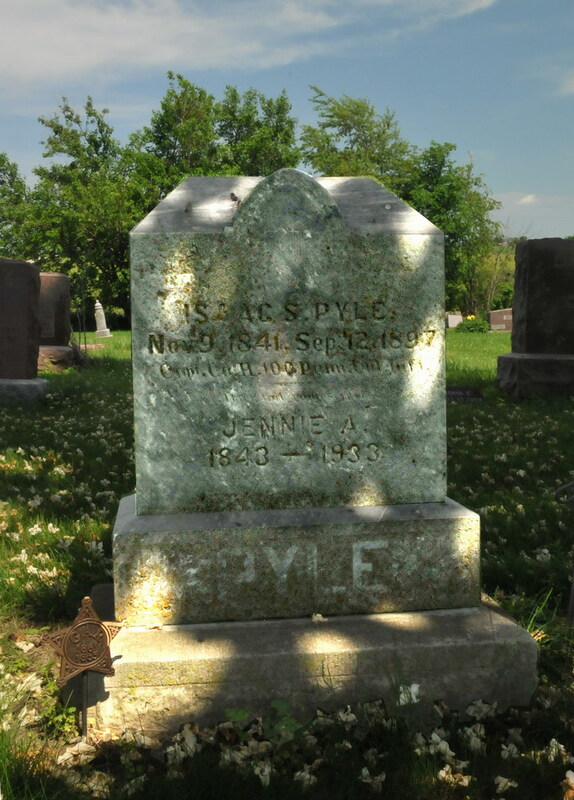 Middle initial shown on findagrave information; ACWRD lists his birth as 1844 and death in 1915--more conflicts; more research needed. 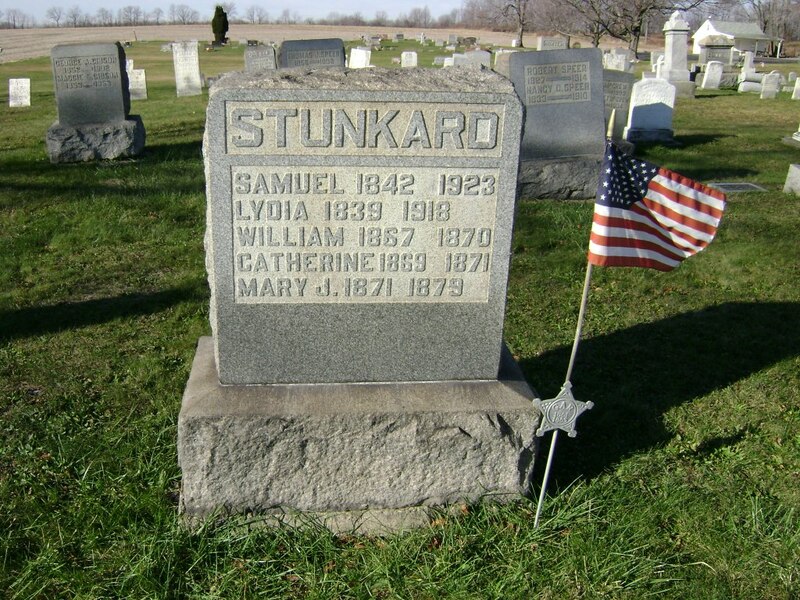 Birth year from findagrave info. Lived in Webster, PA per ACWRD. Belonged to Dallas, PA GAR Post 339, Captain John J.Whitney) : was last surviving GAR member from that GAR post. 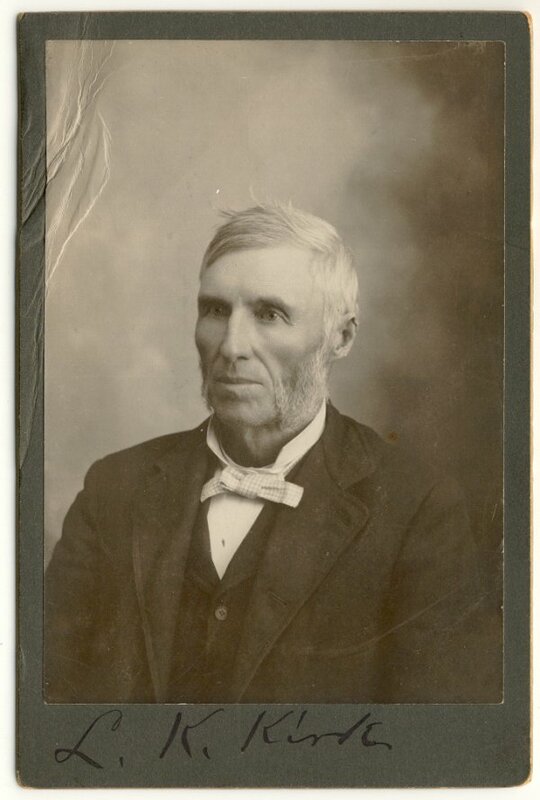 Great great grandfather of 100th PA websmith David L. Welch; abundant information at www.100thpenn.com. Widow Mary A. in 1890; mortally wounded at Battle of the Crater--captured, burial location unknown; birth info per ACWRD. 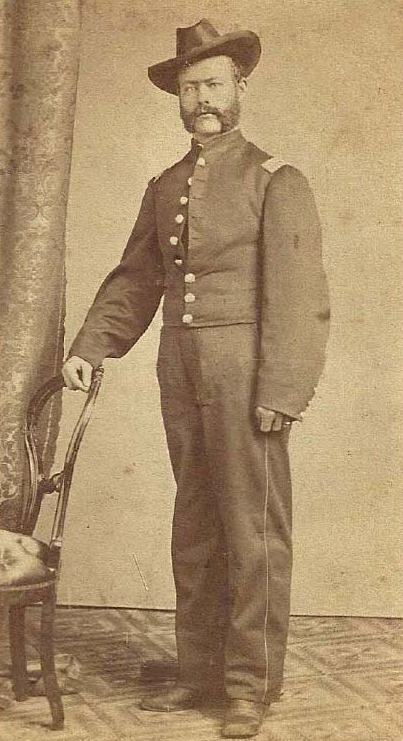 On 9/13/1861 he mustered into "E" Co. PA 100th Infantry as a "Private"
He was Mustered Out on 7/24/1865. 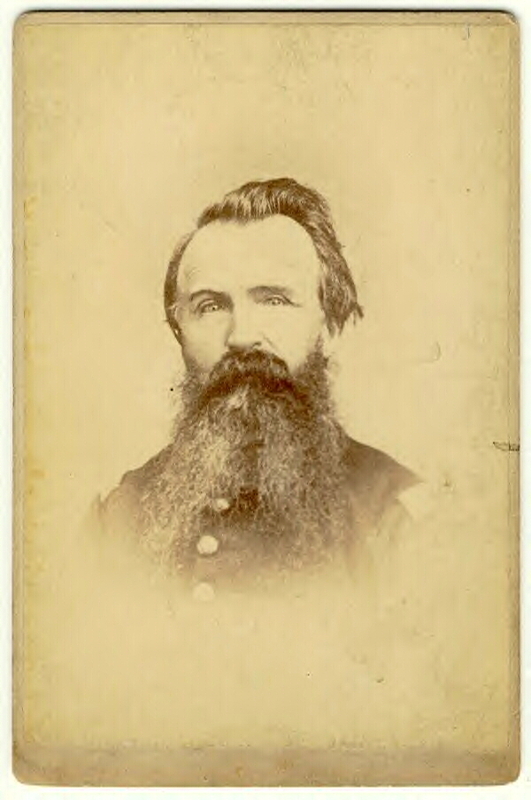 Per ACWRD, 1861 recruit--discharged Jan 25th 1862. Per ACWRD, after the war lived in Neosha, MO. Died in Joplin, MO site of 2011's horrific tornado. Buried in Springfield, MO. During the war he wrote extensively to newspapers under the initials H.B.D. Many of these newspaper articles are found on the website. extensive collection of letters in the Gyla McDowell Collection, Penn State Univ Special Collections. 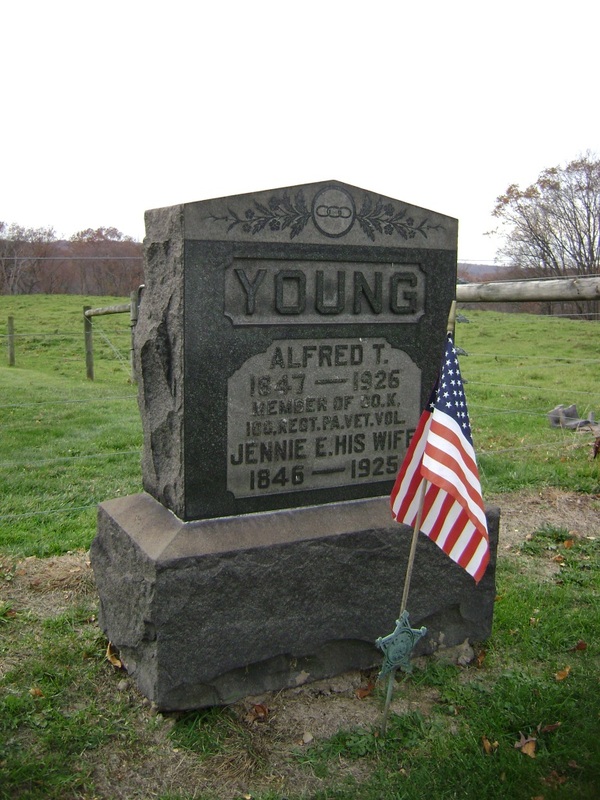 Per ACWRD, buried at Valley Forge, PA; genealogy ijnfo; websmith note: prestigious career as State of Pennsylvania politician---Treasurer. 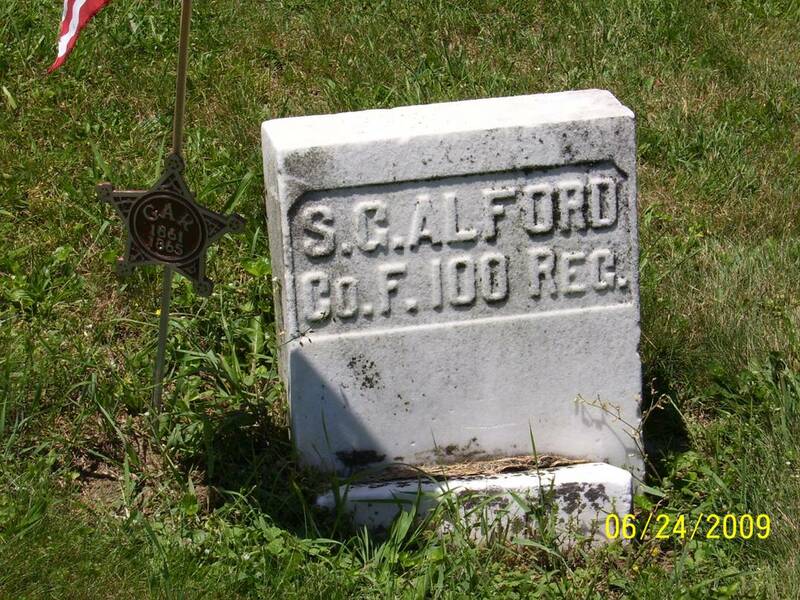 Per ACWRD, prom to Sgt Maj on 9-15-1864, birth info, genealogy info, no service info listed on gravestone. 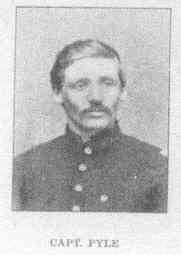 Enlisted and mustered in on 8/31/1861 as a Private into "B" Co. PA 100th Infantry--He was Mustered Out on 7/24/1865. 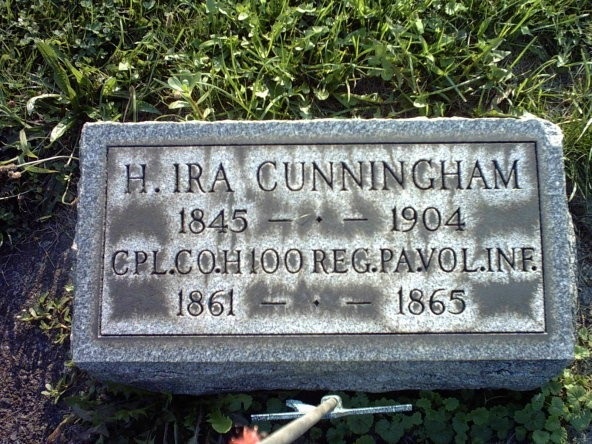 "Commissary Sgt" per 1890 census info, died while residing at Soldiers and Sailors Home.